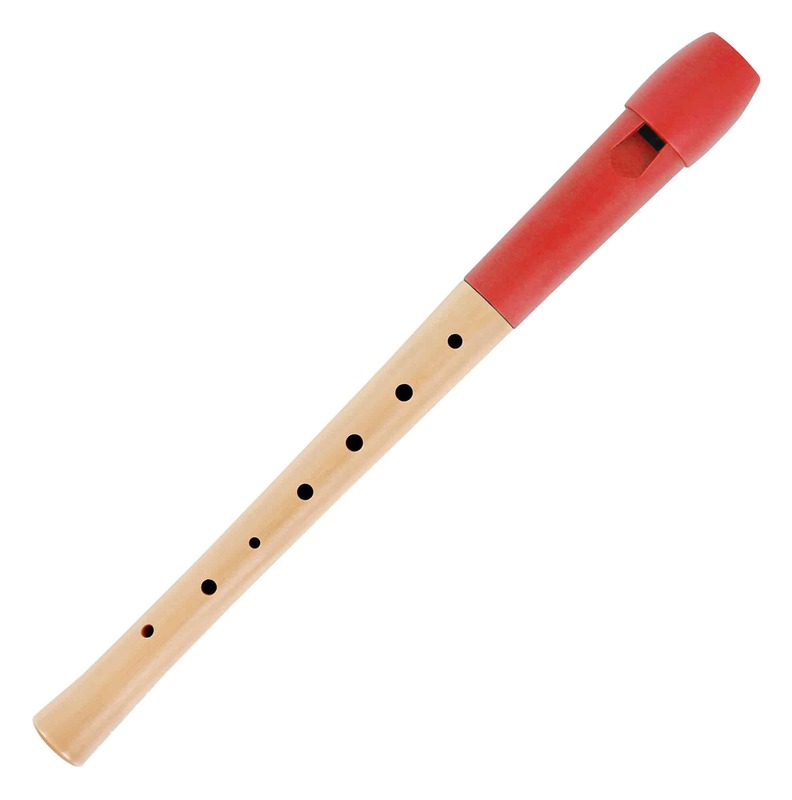 The two-piece recorder flute with a head made out of special plastic and maple bottom piece is ideal for beginners and children. 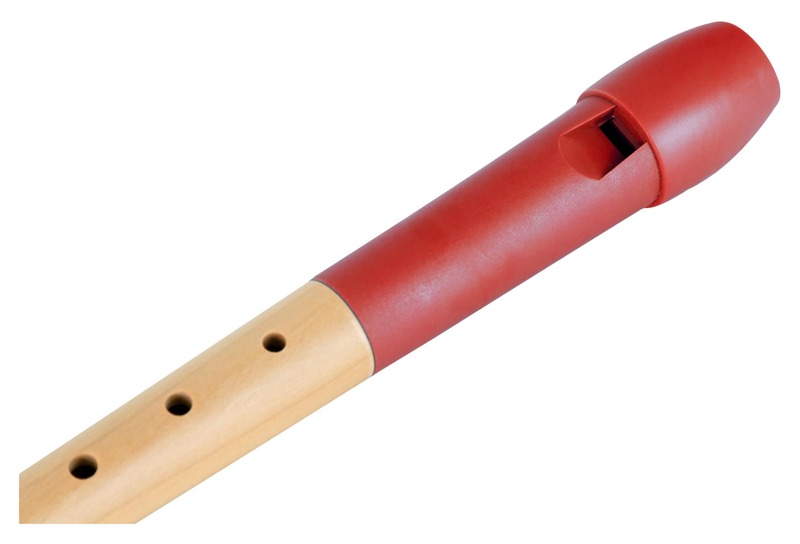 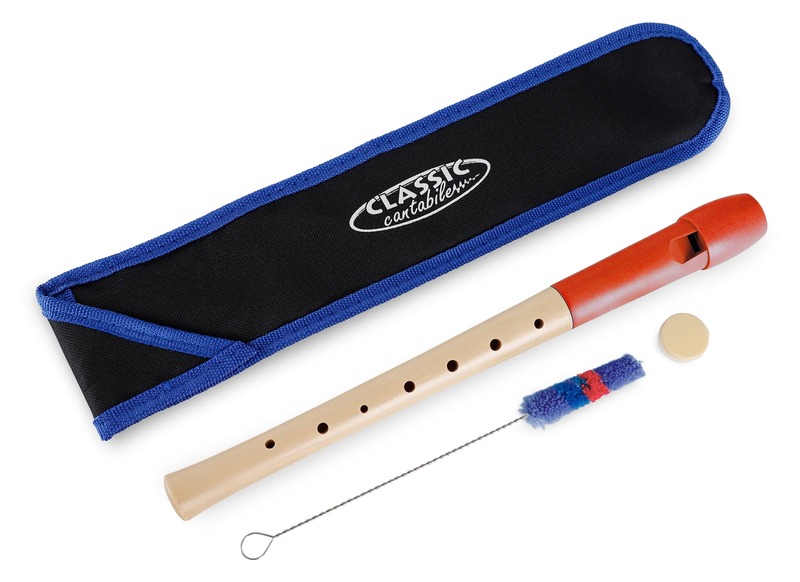 The recorder head is made out of a very durable plastic, while the maple body wood provides a real, soft flute sound. 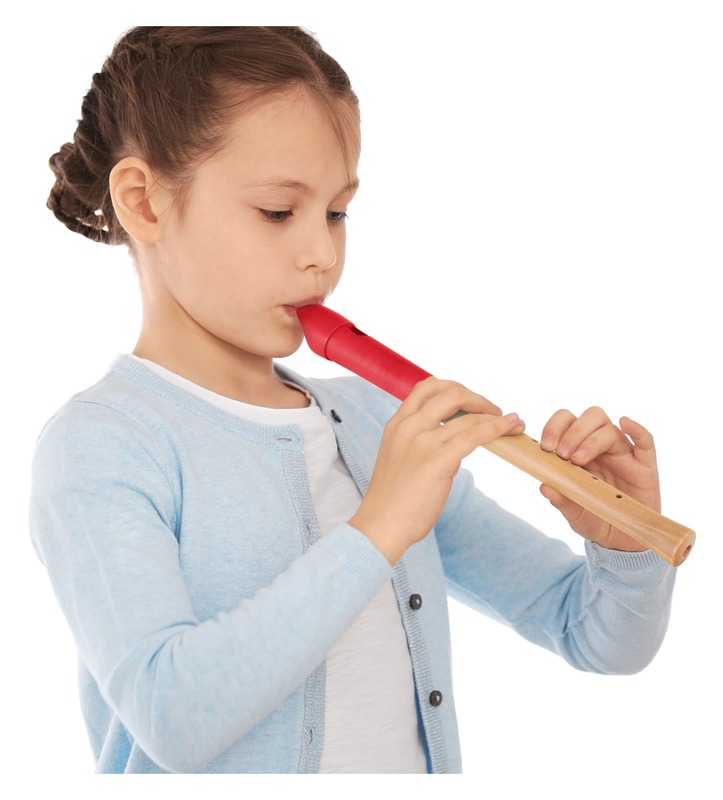 The processing, precise response, and the soft sound of the Pivella recorder can bear comparison with much more expensive instruments. 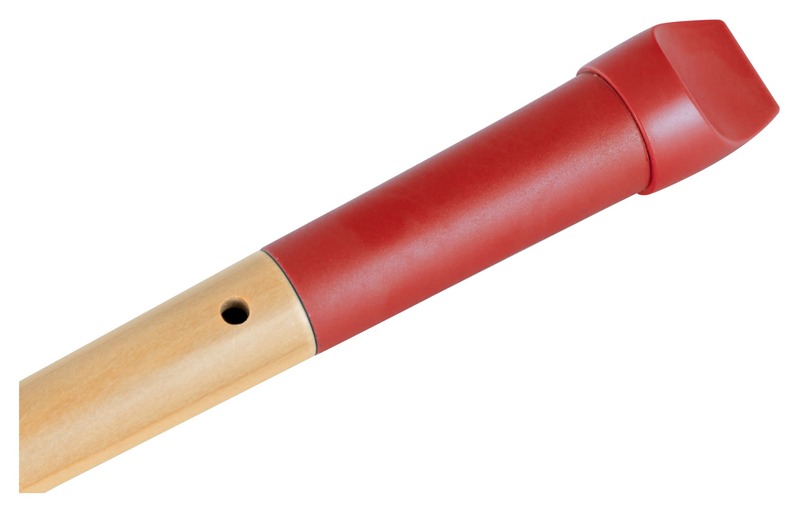 Our conclusion: Classic Cantabile Pivella recorders are ideal for children and beginners who are looking for a robust instrument with good sound quality. 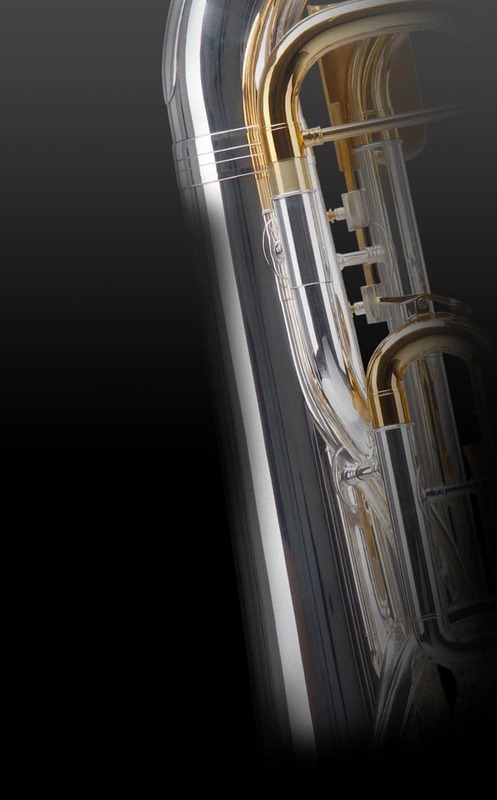 A real "value tip"!